This month wasn’t as short as the one before, but it still felt like it went pretty fast. Here are some favorites from the month of March. I love a good mystery series, and this is the second book in the Truly Devious series by Maureen Johnson. I wrote a review for it here. 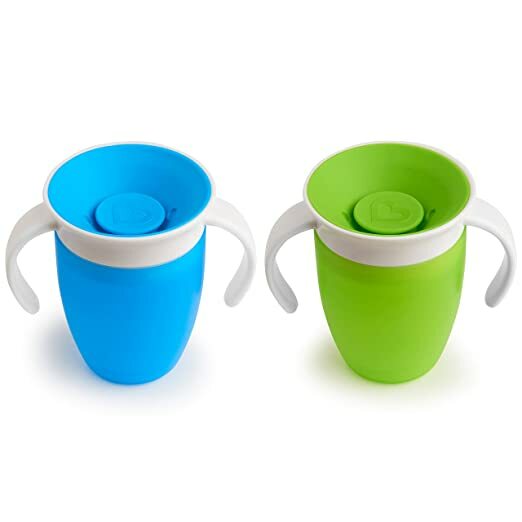 Munchkin Miracle 360 Trainer Cup is pretty neat because it allows Sam to drink without the water going everywhere. Plus, he can get water from it no matter how he holds it. And it stands up to being banged on the table, which he does a lot. It does spill a little, but it’s usually only if he bangs the cup upside down. And they are pretty affordable which is always a win. We got them from here. I use different scents depending on the season, and the Spring scent is lavender. So, when I was trying to find a good shampoo and conditioner, I came across this brand. I used it last Sunday, all three products, and it was phenomenal. I really need something to help my frizz and also be something I can use quickly. The leave in conditioner is probably my favorite, but I loved all of them. Plus the brand seems very eco-friendly which is a plus. You can try it here. Still chipping away at my TBW (To Be Watched) list. Michael and I finally have a couple of hours on Friday night to watch a rental movie together. This was our first choice and it didn’t disappoint. 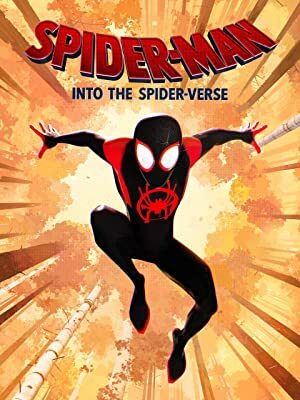 Miles lives in New York, and Spiderman is a major presence in his life. He is a graffiti artist with a cop dad and goes to a magnet school. He is bit by a spider around the same time a portal opens which brings other “Spiderman” characters into his reality. But they need to get everyone back where they belong and close the portal for good or New York is going to be destroyed. The movie was hilarious. My favorite was probably Spiderham, who was played by John Mulaney. I immediately recognized his voice, but I didn’t recognize Nicholas Cage who played Spiderman Noir until I looked it up. The timing was just really great on a lot of the jokes, plus it pokes fun at the comic as well.